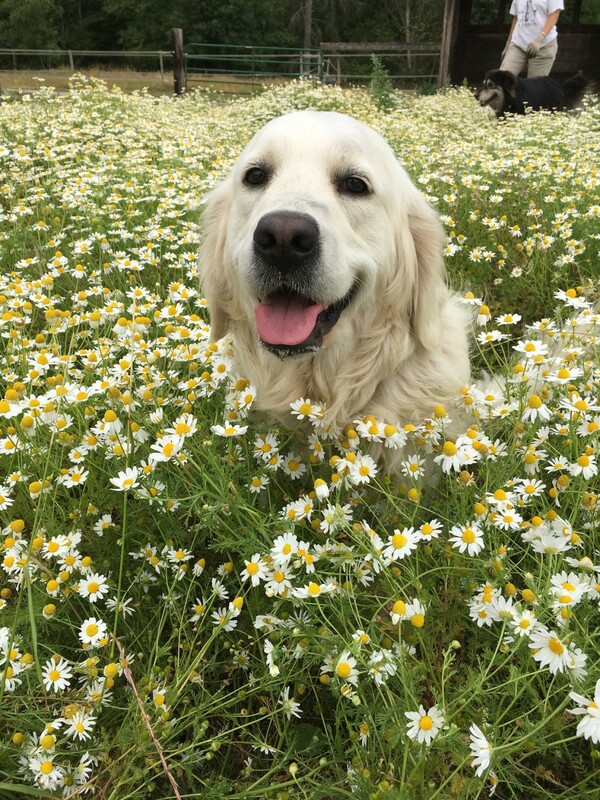 Dr. Robinett is a small animal veterinarian with over 20 years of experience practicing in the greater Snohomish County area. Her focuses include, but are not limited to, general medicine, dermatology, allergy management and senior pet care. Growing up in Snohomish county raising horses, cows, pigs, chickens, milk goats, dogs and cats gave Dr. Robinett a solid foundation in animal husbandry. She participated in 4-H for 11 years involving horses, photography, judging, groom squad, leadership and public speaking. Seven years in Pullman were diligently spent pursuing her undergraduate and veterinary degrees as well as acquiring a husband. After graduation from Washington State University in 1994, she worked for 5 years at a Lynnwood outpatient veterinary clinic. She then transitioned to Value Vet Animal Clinic in Everett and spent the next 14 years caring for a wide variety of pets and their families. As time passed, Dr. Robinett realized she had many patients (and many people) that needed and deserved more personalized care than she could provide in a fast-paced clinical setting. Dr. Robinett enjoys spending time with her husband and her dogs Sorcha and Angus. 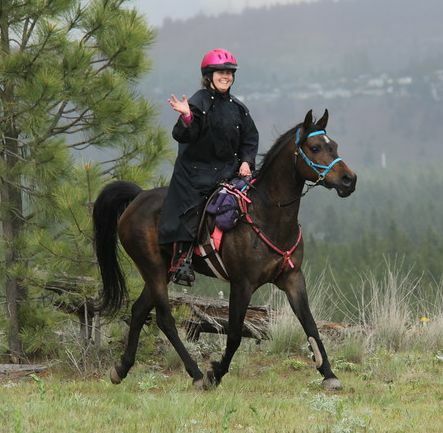 She has been involved in Endurance Riding since 1994 and loves to ride her horse in the hills of Snohomish county and to attend various competitions during the year. 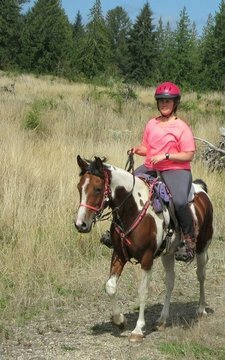 Her favorite race distance is 50 miles (because she can be done by dinner) but she has also completed several 100 mile competitions including Tevis.